The Hong Kong conglomerate is buying Russian-backed partner Veon out of their Italian mobile JV, Wind Tre. That is a bold step amid political instability and intensifying competition. 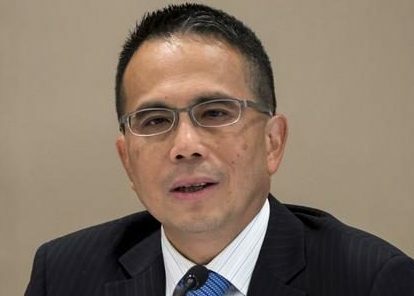 But the deal looks cheap, and could prove shrewd for new CK Hutchison boss Victor Li. CK Hutchison said on July 3 it would buy the remaining 50 percent of Italian mobile operator Wind Tre from partner Veon for 2.45 billion euros in cash. The Hong Kong-listed company expects the deal, which requires approval from Italian and EU regulators, to close in the third quarter. Wind Tre made a net loss of 2.7 billion euros in 2017, according to filings. After adjusting for integration costs and fair value changes from the merger that created the company, Wind Tre's EBITDA was 2.2 billion euros. In 2016, CK Hutchison and Veon, then known as Vimpelcom, merged their Italian operations, 3 Italia and Wind Telecomunicazioni, in a deal valued at 21.8 billion euros.